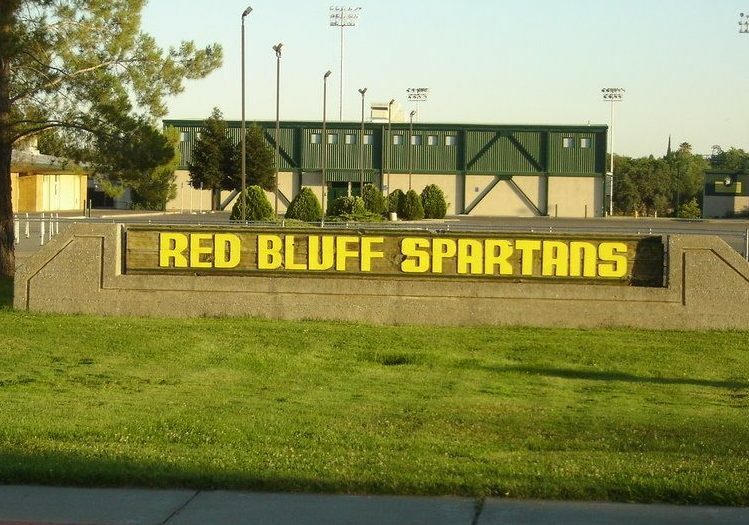 Red Bluff Joint Union High School District has approved a settlement regarding the Title IX claims brought by girls at Red Bluff High School alleging they do not receive equal athletic facilities, benefits and opportunities to their male counterparts. The lawsuit, brought under Title IX of the Education Amendments of 1972, alleged that boys were afforded many more spots on teams than girls, even though the student body is more than half female. In 2016-2017, 427 boys participated on sport teams and only 242 girls did. This amounted to nearly 200 missed opportunities for girls, causing a 14.9 percentage-point participation gap between girls’ share of enrollment and girls’ share of athletic program slots. Female athletes at Red Bluff High School also alleged that they received inferior treatment and benefits, including team room space, field quality, uniform quality and quantity, and storage for equipment and supplies, among other issues. Under the settlement, Red Bluff High School will add opportunities for girls to play sports, including through newly-offered teams, and it will improve and equalize treatment and benefits for their female athletes. The district has agreed to monitoring for at least three years, to be overseen by the federal court and a mutually-agreed upon Title IX consultant. fundraising opportunities and athletics budgeting will become more transparent to ensure girls’ and boys’ teams are equitably treated and benefited by the district. Lawyers with Siegel, Yee & Brunner, a law firm in Oakland, and Legal Aid at Work, a nonprofit in San Francisco, filed the lawsuit, litigated the case, and reached the resolution. The goal has always been institutional change — increasing team opportunities for girls and improving the athletic facilities and benefits available to female students in line with Title IX’s equality mandate. Neither the lawyers nor their clients sought money damages. “One thing I learned while working on this case is that almost all high schools are out of compliance with Title IX, not providing girls with equal participation and benefits. Hopefully other school districts will wake up and provide girls with equal opportunities in sports without a lawsuit being filed,” says Jane Brunner, partner with Siegel, Yee & Brunner. “During the monitoring term, Red Bluff High School must take concrete steps to add opportunities for girls to play and must equalize the experience those girls have so they can finally feel proud of their facilities, uniforms, coaching, and more,” says Kim Turner, a senior staff attorney with Legal Aid at Work. Turner noted that girls who play high school sports experience improved mental and physical health while on teams, and they earn higher wages later in life, compared with girls who do not participate in athletics, meaning sports participation is related to lifelong prosperity, as well as health and wellness. “A big shift is occurring at the high school to ensure girls are valued in the same way as boys in the sports program. In the various ways the district and high school will bring girls’ sports teams up to the necessary level, the promise of Title IX can finally take hold in our community,” adds Hazel Brandt, mother of another student-plaintiff. Legal Aid at Work delivers on the promise of justice for low-income people. Our Fair Play for Girls in Sports Project pursues litigation to strengthen and enforce the rights of girls everywhere under Title IX to equity in school athletic programming. Details: www.legalaidatwork.org and www.legalaidatwork/fairplay.